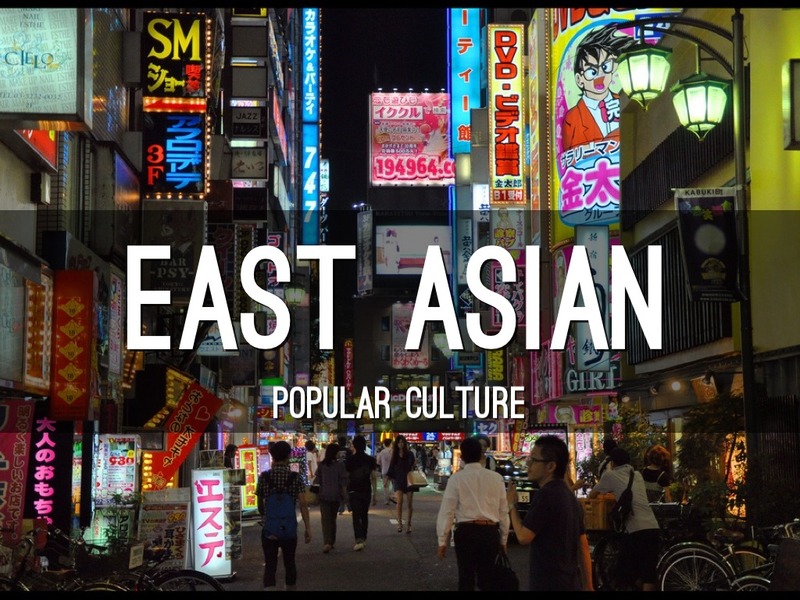 This course examines contemporary popular cultures of China, Japan, and South Korea with an emphasis on regional interactions among East Asian countries and between East Asia and North America. You will study the issue of globalization and how the transnational flow of commodities and culture affects local societies and individual identities. You will learn to identify, describe, and analyze the cross-cultural content of popular cultural artifacts and modes of expression relating to East Asia. In addition, you will learn to analyze the various structural elements (commodification, production, reception, appropriation, re-situation and re-signification) manifest in common popular cultural forms.